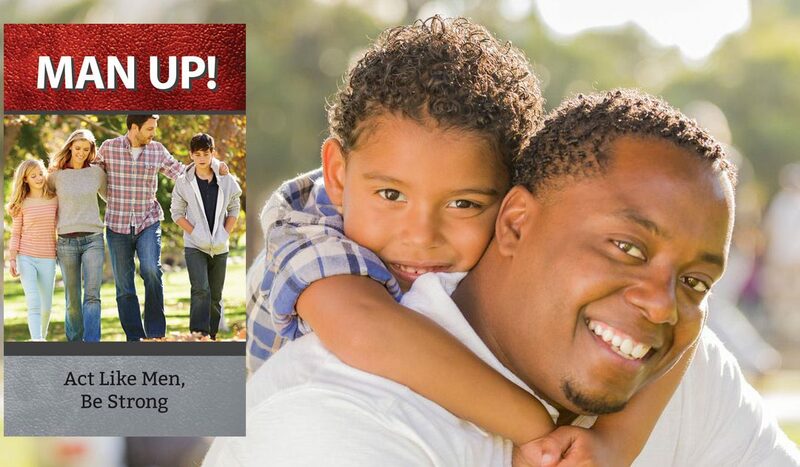 Mar 30, 2019 – Listen to this week’s ManUp! Radio show with host, Jim Grassi. 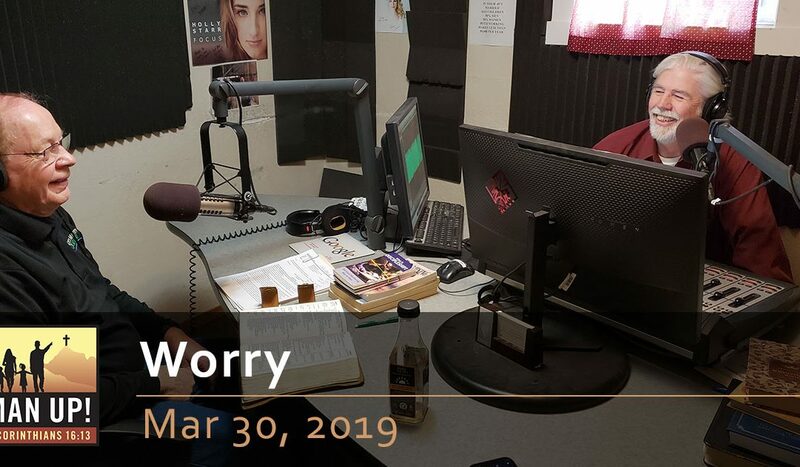 Mar 23, 2019 – Listen to this week’s ManUp! Radio show with host, Jim Grassi. 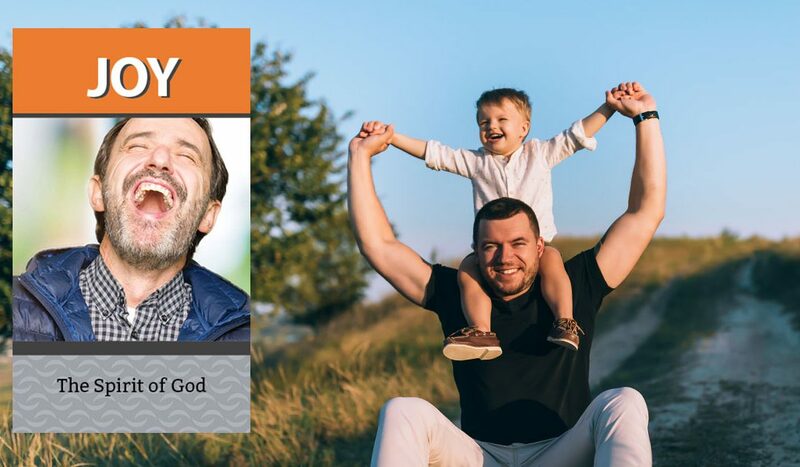 Mar 9, 2019 – Listen to this week’s ManUp! Radio show with host, Jim Grassi. Mar 2, 2019 – Listen to this week’s ManUp! Radio show with host, Jim Grassi. Feb 23, 2019 – Listen to this week’s ManUp! Radio show with host, Jim Grassi. Feb 16, 2019 – Listen to this week’s ManUp! Radio show with host, Jim Grassi. Feb 9, 2019 – Listen to this week’s ManUp! Radio show with host, Jim Grassi. Feb 2, 2019 – Listen to this week’s ManUp! Radio show with host, Jim Grassi.